While most of our counterparts across the nation have got vivid misconceptions regarding the North-Eastern, creating a wall of differences among us. But on the contrary we the North- Eastern has always created a mark of strong impression wherever we go and rightly keep our roots intact with us. 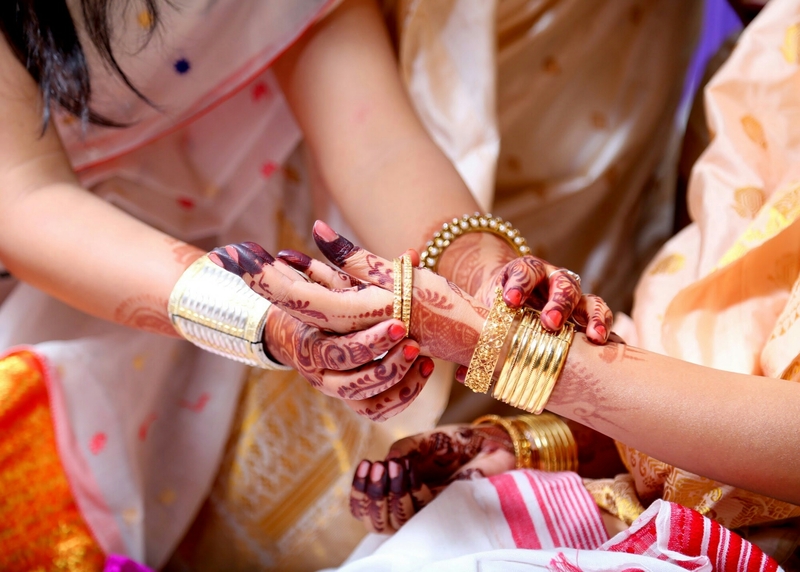 While the majority of the Indian states are under the vicinity of the evil practice of Dowry and has the system of give and take in the form of “Shagun”, we the North East people have time and again are proud to be a dowry-less zone with the love being the priority in every bond. Today you would encounter the internet being flooded with endless stories on women empowerment and struggle but we the North Eastern doesn’t really bank on such hyped tales of women because of the fact that we don’t really need to empower our strong and powerful lot of women folks who are perfectly independent, courageous, socially equal in the male dominated society. Amazing women personalities like Irom Sharmila, Sanjukta Parashar, Indira Goswami, Sanghamitra Kalita from allied fields have made us all proud by their indomitable spirit towards life. Most of our friends and acquaintance residing outside North- East are of the opinion that we northeastern are always inclined towards western music and culture. Yes, music is an integral part of our lives, but it need not to be confined within a particular genre of acceptance. We have a wide storehouse of folk music, rock music, rhythmic percussions, classical music which forms an inevitable part of our cultures. The Northeastern states are a hub to sports and had produced some of the best sports person in allied sporting arenas like football, tennis, boxing, weight-lifting, archery etc. 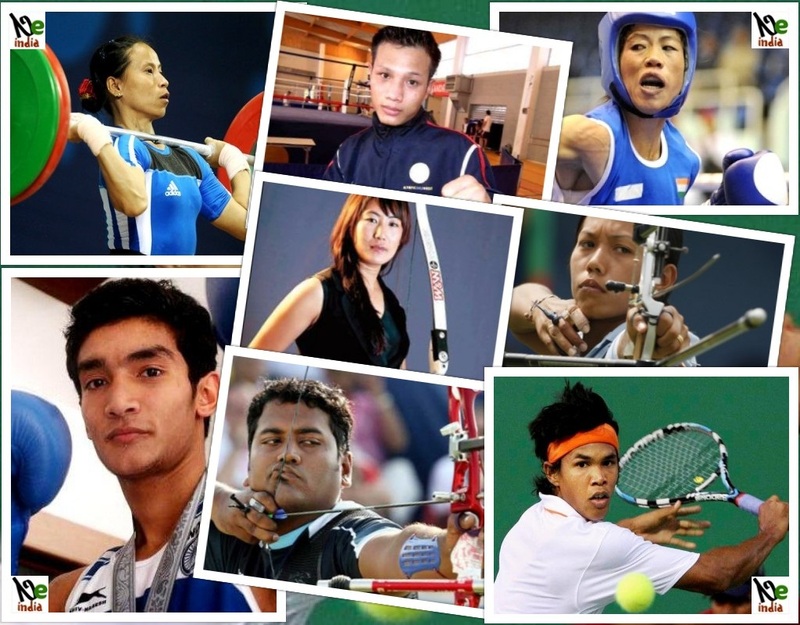 Some mentionable players in this regard from North East who have made India proud globally are Sikkimese football champ – Baichung Bhutia, Olympic Winner magnificent – Mary Kom, Tripura’s iconic tennis sensation – Somdev Devvarma, World Acclaimed archer from Assam – Jayanta Talukdar, Nagaland’s pride weightlifter – Ngangpam Sonia Chanu, Boxing sensation – Shiva Thapa. These northeastern sports personalities have brought laurels for the country across the world and have proved that North East is the storehouse of some best sports talents. Northeast, the gateway to majestic locales, eye-catchy habitat, serene greenery and lustrous landscapes everything makes us so close to the Mother Nature. 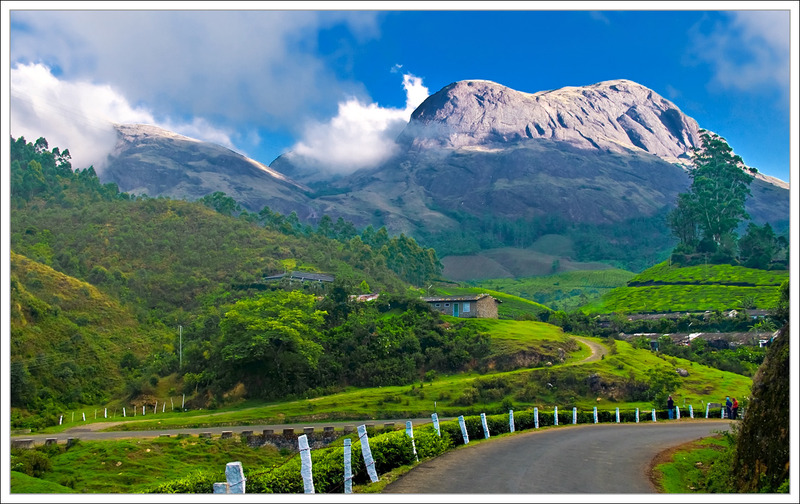 It is one of the most beautiful regions of India with rich diversity in the form of Assam’s one horned Rhino, beautiful flora and fauna of Nagaland known as the Switzerland of the East, the land of the rising sun – Arunachal Pradesh which is considered to be nature’s treasure trove and is the home to lovely scented orchids, Sikkim the land of jewels with a mosaic of traditions and cultures forming an integral part of the state, Meghalaya- the Scotland of the east which is known for its record rainfall count in the area of Mawsynram, Cherrapunji, it has also to its account the village Mawlynnong which is situated in the East Khasi Hills district of Meghalaya known for its matrilineal society and has been dubbed as the cleanest village in Asia, Mizoram the songbird of Northeast which is one of the most vibrant and beautiful state of the country and lastly Tripura known for its exclusive bamboo and cane handicrafts. These hybrid natural beauties across the northeastern states mark the uniqueness of this region. 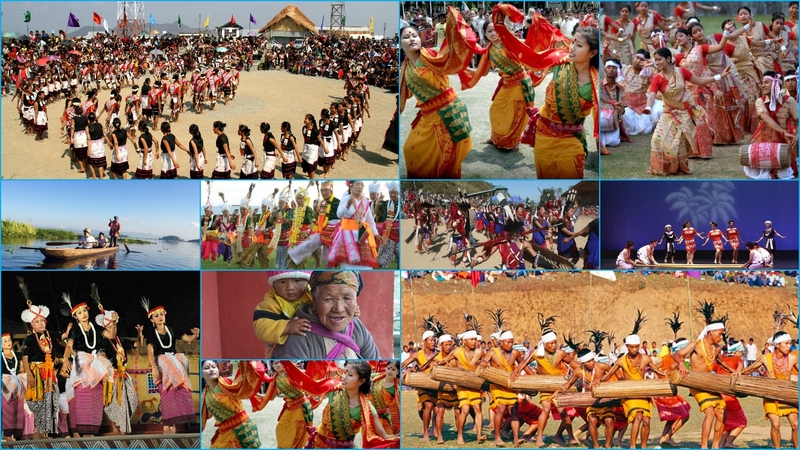 With different varying cultures, languages, dialects, festivals, cuisines North East India stand to be a glaring example of Unity in Diversity. So these factors make the unexplored paradise of North East the best place to live in and it perfectly portrays our versatility as Indians.